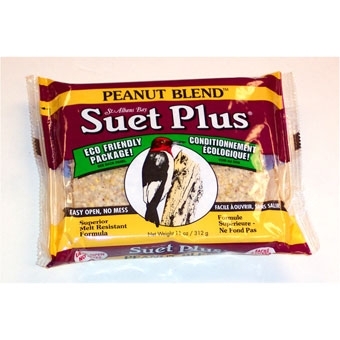 Candy bar wrapper suet cake for Easy-Open, No-Mess Handling that consumers love. 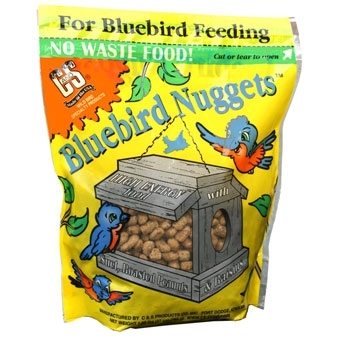 Vivid graphics provide merchandising advantages. 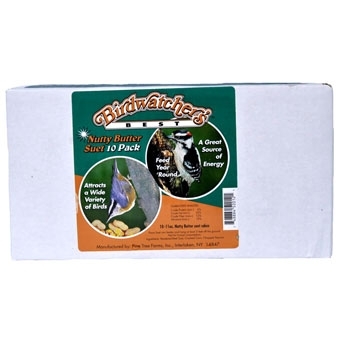 High quality, melt-resistant ingredients. 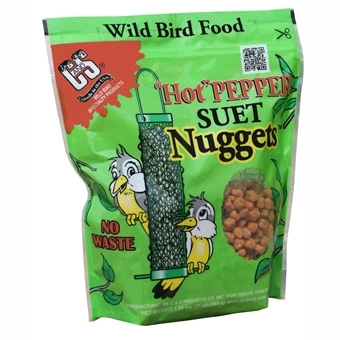 Hot Pepper Suet Nuggets. 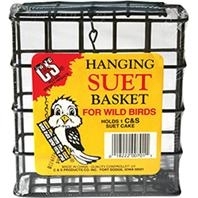 Perfect for Birds, helps keep the Squirrels away! 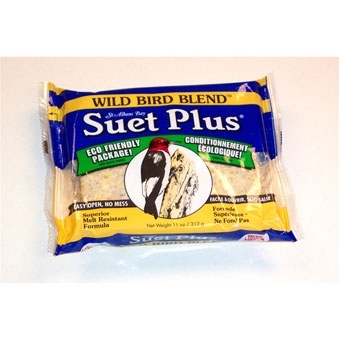 Can be fed alone or mixed with your favorite seed blend. 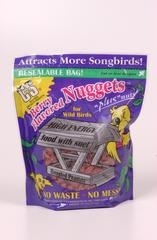 Feed your birds the quality they deserve. 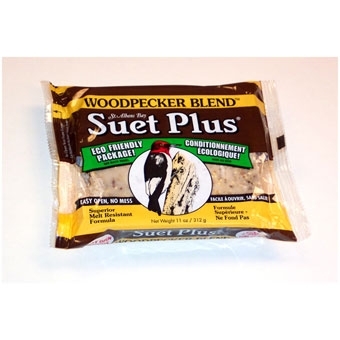 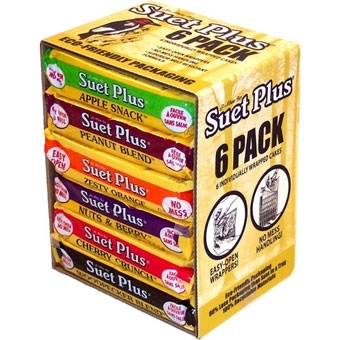 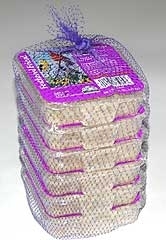 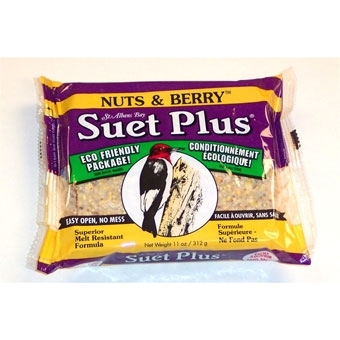 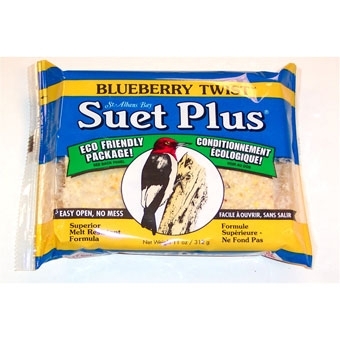 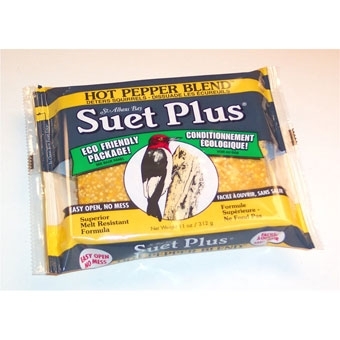 Assortment of 6 different Suet Plus flavors. 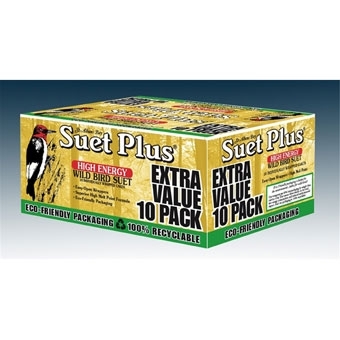 Contains 10 High Energy Suet Plus cakes in an attractive package. 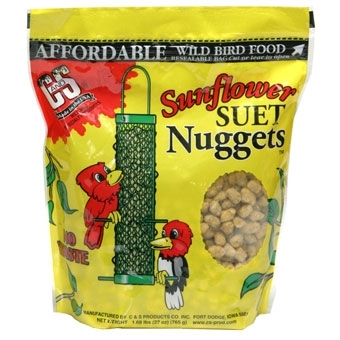 C&S Sunflower Suet Nuggets formulation has a high-energy fat base and is processed even further to produce a soft nugget that is appealing to suet, insect & fruit eating songbirds. 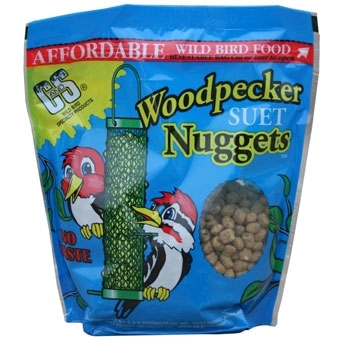 They can be fed alone in C&S's specially designed feeders or mixed with your favorite seed.